Shona Keenan’s son Lachlan, at age four, said exactly how she felt – there was not enough of her to go around. What amazed her was that he gave the tentacles to the phone, kitchen, laundry, work and siblings first. And tentacle eight just wanted he and her to be together. 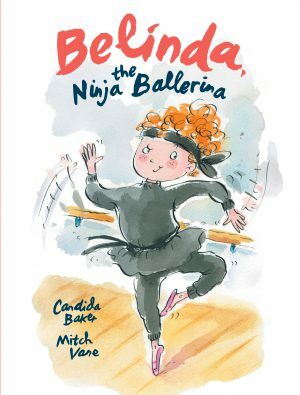 This book explains why we may not be with our children as much as we may wish, but also provides some humour into the extremely busy life of a mother. From one child to another. 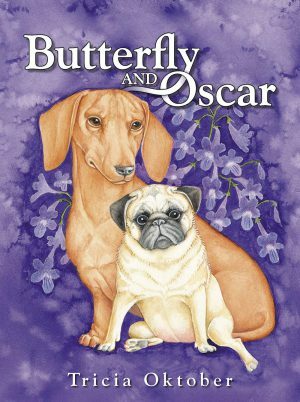 From one mother to another. 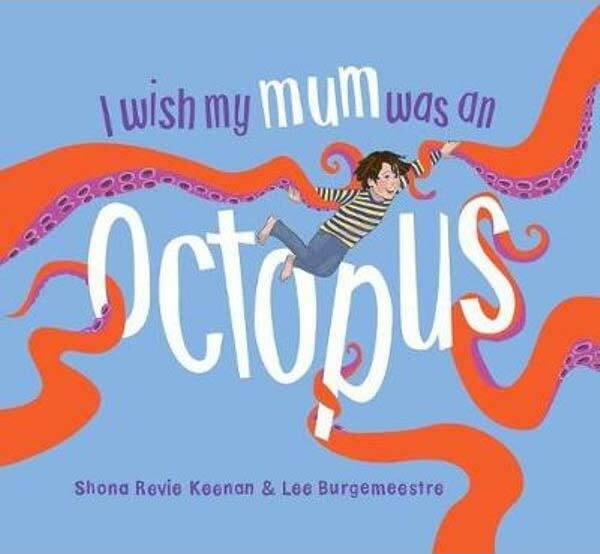 Shona Revie Keenan was told by her, then, four year old son, Lachlan, that he wished she was an octopus, with the eighth tentacle left just for activities with him, and thus I Wish My Mum Was an Octopus came.. Drawing has been part of Lee's life since she was a small child. 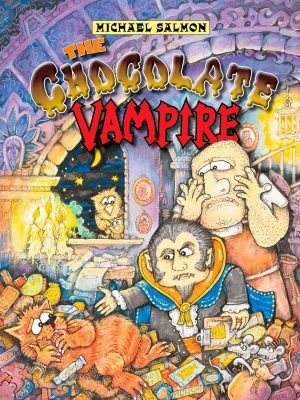 Growing up with an illustrator father meant she was surrounded by inspiration, fine art materials and a good work ethic! Lee loves to work with gouache, scraperboard,..